Dr Quan has been a director at Holdsworth House since its inception in 1992 with a clinical focus in sexual health, HIV, Hepatitis and virology. Dr Quan has served on many HIV and sexual health committees including the Anabolic Steroid Reference Committee at the NSW Health Department. He created Holdsworth House as a facility that embraces integrated health using a care team approach and supports ongoing education by speaking at conferences and tutoring at UNSW. 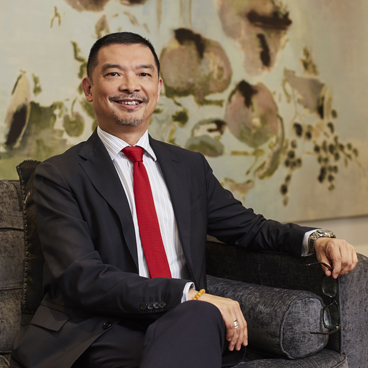 Dr Quan is trained in the use of poly-lactic acid (Sculptra) and currently provides a dedicated Sculptra treatment clinic for facial lipoatrophy / lipodystrophy for HIV positive patients. Dr Quan has diverse interests and also serves on many art advisory boards.